Make 4 interest-free payments of $182.00 fortnightly and receive your order now. 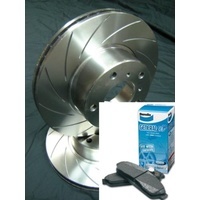 This sale is for a new pair (2 disc rotors) of Genuine VMAX cross drilled Directional Performance Slotted FRONT disc brake rotors to suit PORSCHE 930 3.3L Turbo Front models built 1981 till 1985 and are a direct replacement item. You will recieve one VMAX592A and one VMAX592B Disc rotor from the chart below. Please check the chart below to ensure you are purchasing the correct sized rotors, focus on the sizes rather than the models mentioned as some models can have larger or smaller rotors or upgrades due to manufacturers production vatiations. 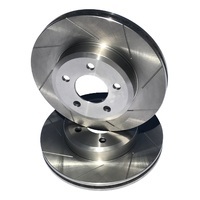 These rotors are Slotted, they are NOT Cross Drilled and NOT Dimple Drilled rotors, Genuine high performance rotors should never be cross drilled due to cracking, they should be slotted only, as can be seen on all professional race cars for maximum braking, this leaves maximum contact patch between the rotors and pads and maximum mass in the rotors to absorb heat without fading and failure. 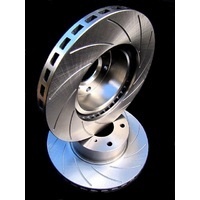 VMAX Rotors are Australian engineered of the highest quality high carbon content hardened cast iron, final machining is done by here in Melbourne in VMAX's Engineering Department, they are Slotted, Balanced, Hardness and Runout tested and Guaranteed against manufacturing defects for a full 18m/30,000Km. 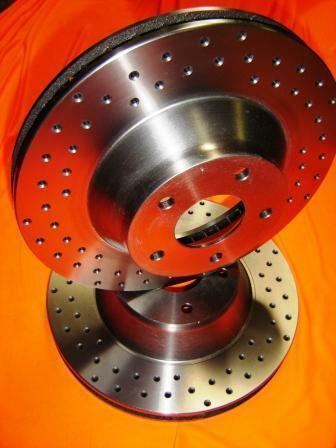 *Industry leading first for Discs, Guaranteed for 18m/30,000Km - Against manufacturing defects. *NEW Specially developed Street and Track Slots- Extra deep slots giving quicker and smoother pad bite and Immediate removal of hot gases, preventing glazing in emergency and High Performance situations giving shorter braking distances and cooler running brakes. 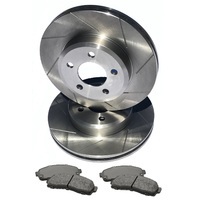 No irritating loud clicking noises associated with wide slots and dimple drilled rotors. 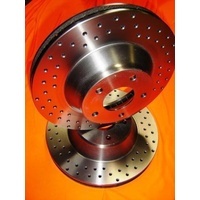 *NEW Unique thermal cooling grooved - Race track developed producing Shorter braking distances at cooler temperatures without the dangerous cracking problems associated with cross drilled rotors. *NEW Advanced Hardened Steel composition produced by heat tempering - A Superior Hardened high Carbon content rotor with High Performance Strength and longer rotor life. *NEW rotor batches are Rockwell hardness tested - Assuring that each rotor is to our high stringent strength standards giving longer rotor life. *NEW each rotor is individually checked for runout - Assuring that every rotor produced has no runout, unlike many brand name rotors that are virtually boarder line warped from new. 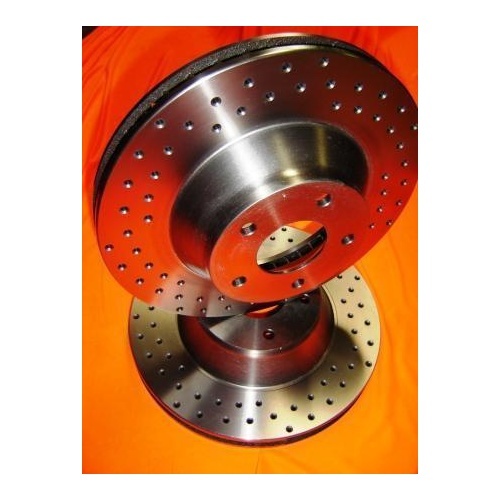 *Directional rotors - Each rotor is specifically directional for maximum out gassing, cooling and shorter braking distances. 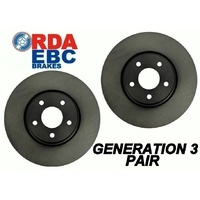 *NEW balanced rotors- For a perfect vibration free wheel balance. 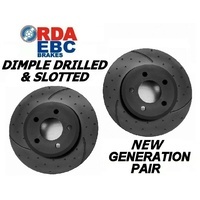 *NEW Ground pad surface finish -For enhanced initial brake performance producing shorter braking distances during the brake pad bed in period. *Advanced cooling pillar system design- removing heat away from the brakes to reduce brake fade. *NEW Improved performance at higher temperatures- For emergency Braking, high speed performance braking or towing and carrying loads. GST is include in the price, all goods sold are provided with a Tax invoice. 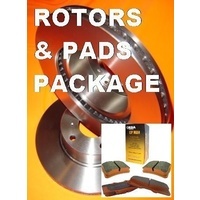 We carry many makes and models rotors and pads in stock, please do not hesitate to contact us if the part your after is not listed. Warranty. 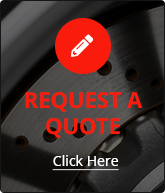 All VMAX Brake products are covered under a extensive 18 months 30,000 Km replacement warranty. The product is not covered when used in off road, competition or club racing purposes and is covered for normal street use only. 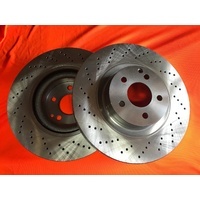 Parts are not covered if incorrectly fitted, driver abuse or if there are mechanical issues with the vehicle that effects the brakes. Copyright notice; All information and pictures on this page are the property of Stefkovic Pty Ltd and VMAX 2017 and may not be distributed or commercially exploited, copied, reproduced fully or partially in any way. 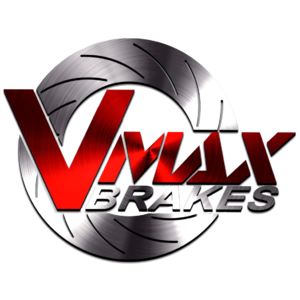 Help other VMAX Brakes users shop smarter by writing reviews for products you have purchased. Make 4 interest-free payments of $41.74 fortnightly and receive your order now. Make 4 interest-free payments of $100.50 fortnightly and receive your order now. Make 4 interest-free payments of $45.65 fortnightly and receive your order now. Make 4 interest-free payments of $45.82 fortnightly and receive your order now. Make 4 interest-free payments of $63.98 fortnightly and receive your order now. Make 4 interest-free payments of $36.30 fortnightly and receive your order now. Make 4 interest-free payments of $71.40 fortnightly and receive your order now. Make 4 interest-free payments of $112.80 fortnightly and receive your order now. Make 4 interest-free payments of $44.35 fortnightly and receive your order now. Make 4 interest-free payments of $53.70 fortnightly and receive your order now. Make 4 interest-free payments of $52.12 fortnightly and receive your order now. Make 4 interest-free payments of $42.60 fortnightly and receive your order now.